Who's ready for the BEST Holiday cookies this year?! With family and friends soon to arrive, why not have some tasty treats ready for them as they walk in the door? Or better yet, bring some with you to your destination! And maybe even leave some for Santa....! 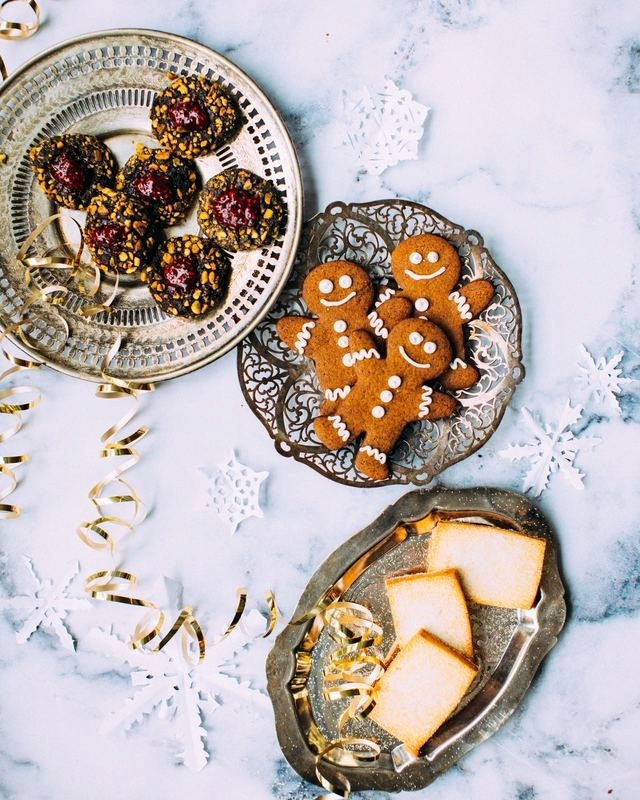 Click for these fun holiday cookies! Click Here!